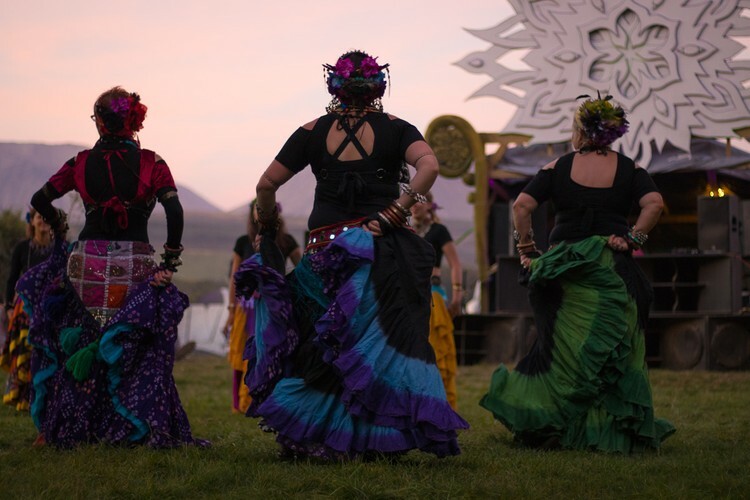 Based in Christchurch, New Zealand, Soul Star Tribe includes people of all ages, backgrounds, genders, and fitness levels drawn together by their enthusiasm for Tribal belly dance. Come join Soul Star Tribe and guest performers for an evening of belly dancing and music! Our hafla is a casual dance party, with many opportunities to see live belly dance performances and also to socialise with our dancers and discover more about this unique artform. Doors open 6:30pm, performances from 7pm.